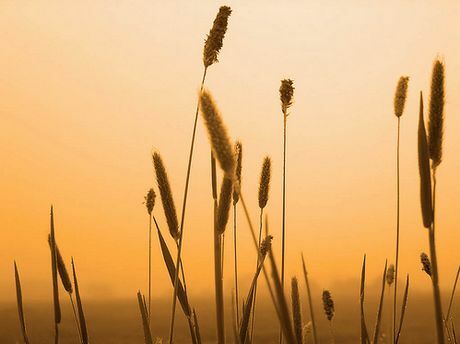 Setaria plants are hardy and half hardy grasses that carry 30 cm long flat leaves and have flowering spikes that reach a height of 1.5 meters. They bloom in the summer, and carry flowers of red, black, brown or yellow. Some common names for Setaria include Foxtail Millet, Yellow Bristle grass, and Plains Bristle grass. Setaria pumila - Pale pigeon grass by John Tann. Setaria viridis - Green Foxtail by Anderson Smith2010. Both photographs under creative commons licence. 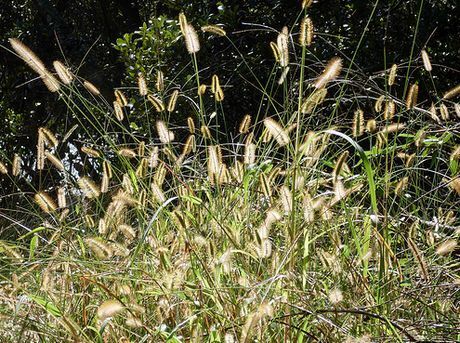 Common Names: Foxtail Grass, Foxtail Millet, Italian Millet, Pigeon Grass, Bristly Foxtail, Palmgrass. Bristle Grass: Plains; Veil; Broad Leaved; Black Seed; Yellow; Green. Height: 20 to 80 inches (50 to 200 cm). Native: Asia, Europe, East Africa. Flower Details: Brown, black, green, yellow, red. Hairy dense panicle. Spikelets. Foliage: Long. Blade. Broad. Sheathed. Sow Outside: Surface. Germination time: one to three weeks. Temperature 70°F (21°C). Following the last frost. Spacing 12 to 40 inches (30 to 100 cm). Requirements: Full sunlight or light shade. Good drainage. Rich soil. Moist soil. Light soils. 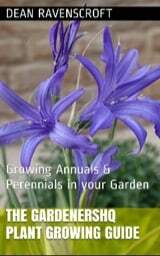 Setaria plants such as Foxtail Millet and Bristle Grass should be grown outdoors from seed. Sow the seeds on the soil surface at a spacing of 30 cm (small Setaria varieties) to 75 cm apart (larger Setaria species). Foxtail Millet and similar species should be grown in a sunny or lightly shaded area and requires a fertile soil that is light, moist and well drained. Setaria grasses such as foxtail millet are easy to look after but ensure that the soil is kept moist by regular watering.